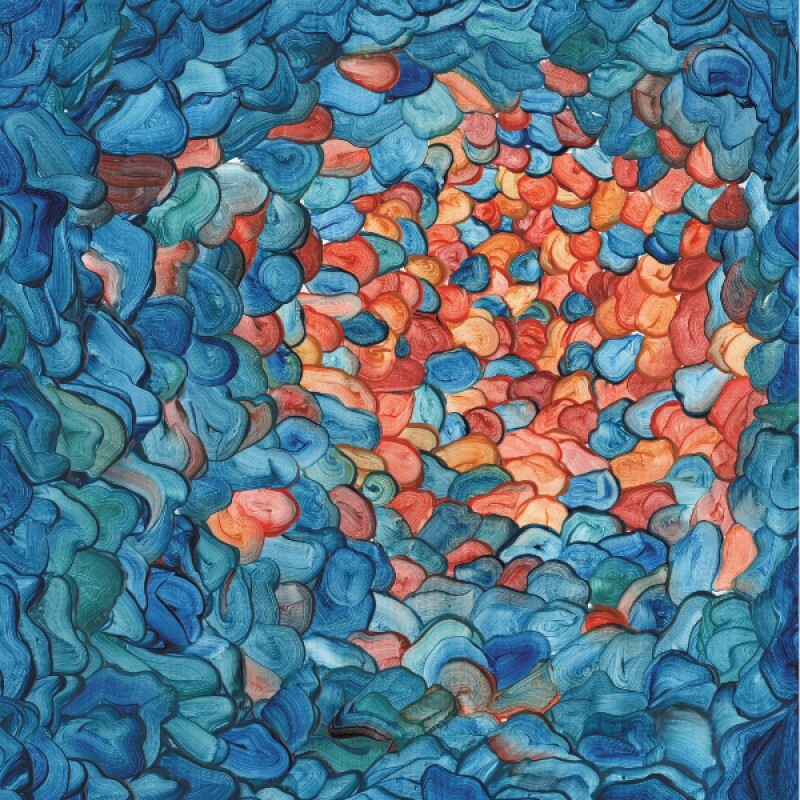 Slated for a June 15th release through Transgressive Records, North London’s Gengahr are pleased to announce their debut album A Dream Outside. Picking up where 2014 left off, Gengahr marked out their intentions for 2015 with an opening slot on Alt-J’s European tour and the release of the gloriously spellbinding ‘She’s A Witch’, which received acclaim from the likes of The Sunday Times, Independent, DIY and NME whilst being added to playlists on 6Music (C-list), Radio 1 (INMWT), Amazing Radio (A-list) and XFM (evening list). Now on the dawn of their debut album - recorded and co-produced with James Bragg at Middle Farm Studios - the band are set to follow ‘She’s A Witch’ with new single ‘Heroine’; saccharine pop hooks that knit together the band’s woozier tendencies, marking the track out as one of the tauter moments on A Dream Outside. Led by its bounding bassline, it’s an earworm from the off, and as it descends into the murkier depths of guitarist John Victor’s solo thrashing, things take a turn for the gigantic.